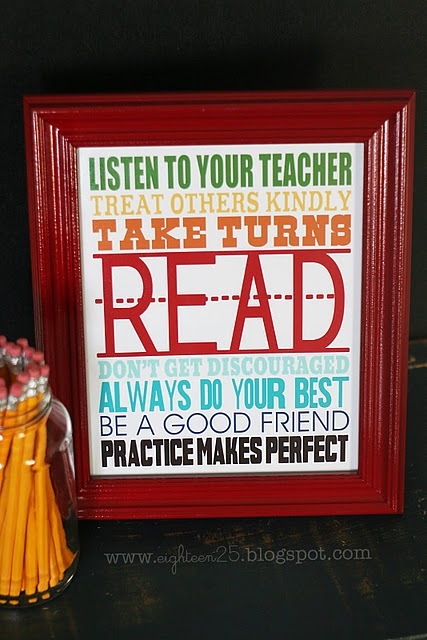 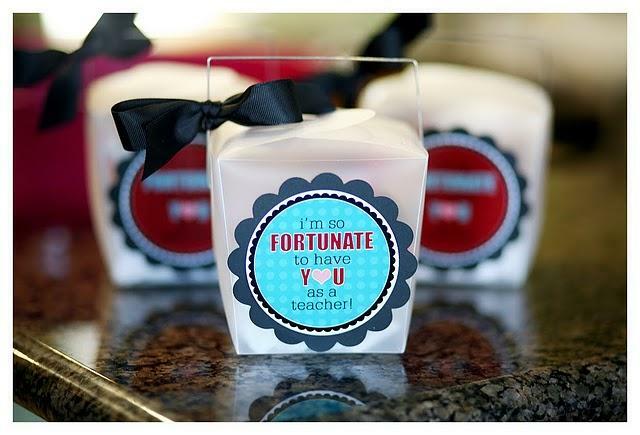 Our children's teachers deserve our heart-felt thank you for all they do throughout the school year and there are so many great ideas out there for Teacher's Gifts. There's sure to be something that's perfect for you. 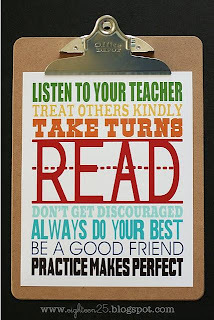 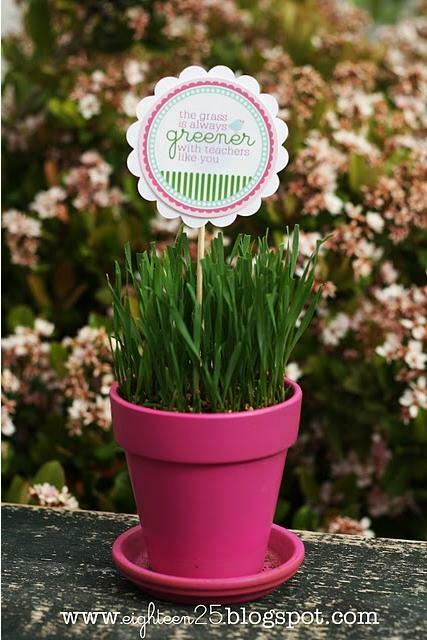 Don't forget to check out the Notes we designed to go along with the Gifts you give the Teacher---They come in three different sizes-See Below! 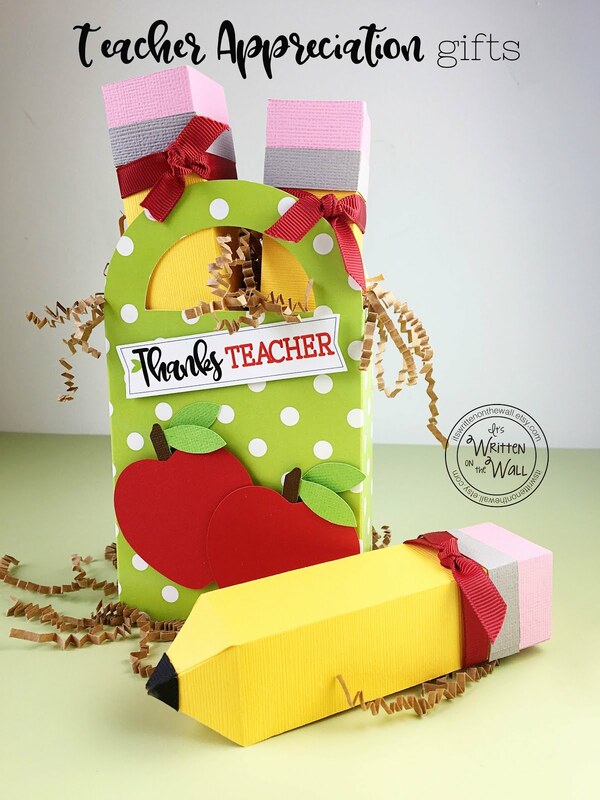 Emily made this darling holder for her teacher appreciation gift. 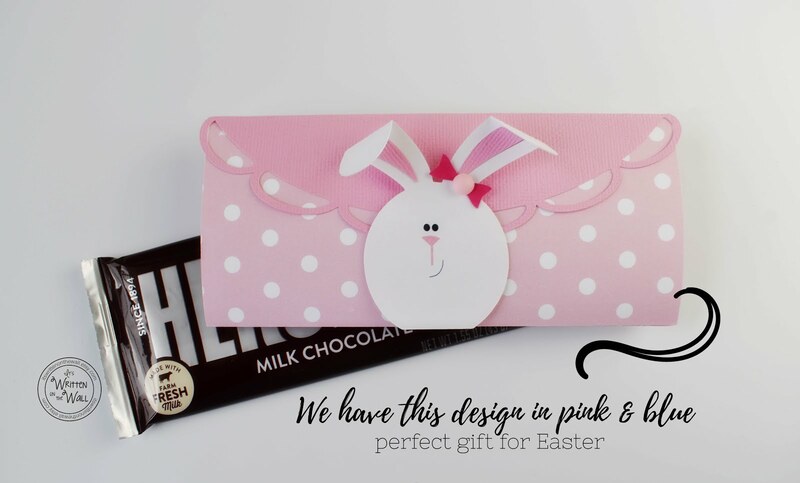 It holds a packet of microwave popcorn and a gift card. 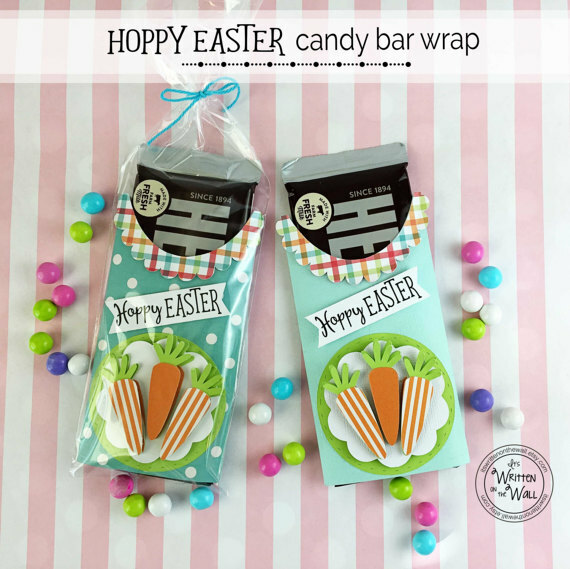 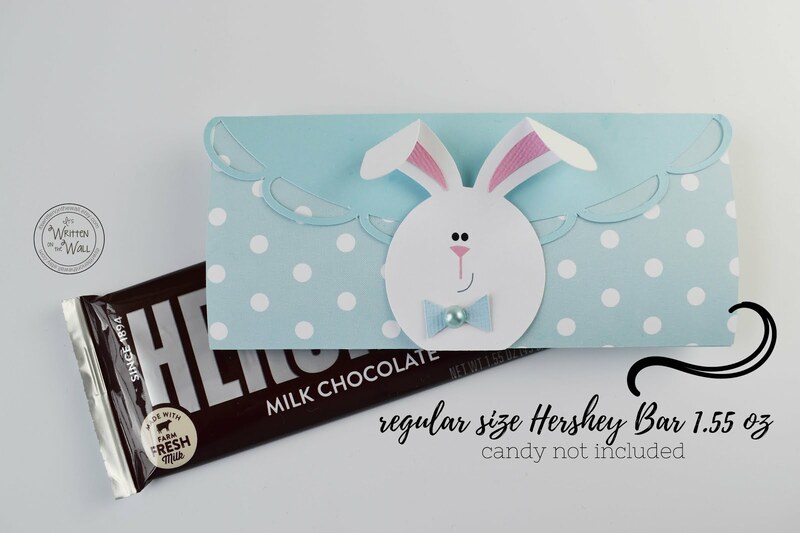 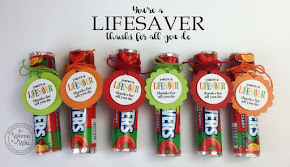 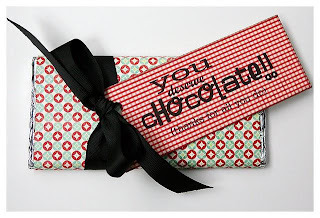 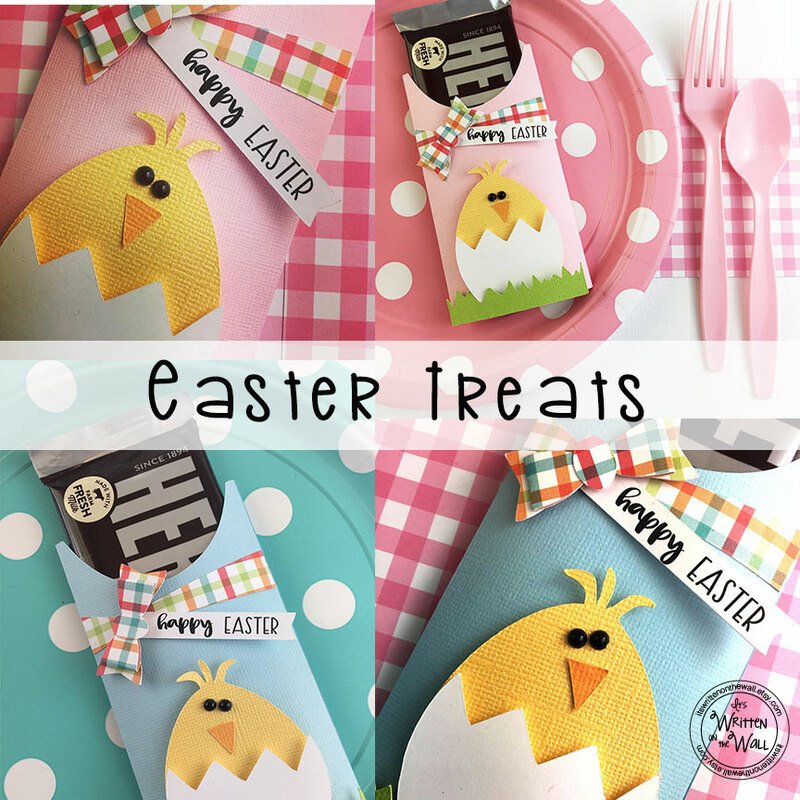 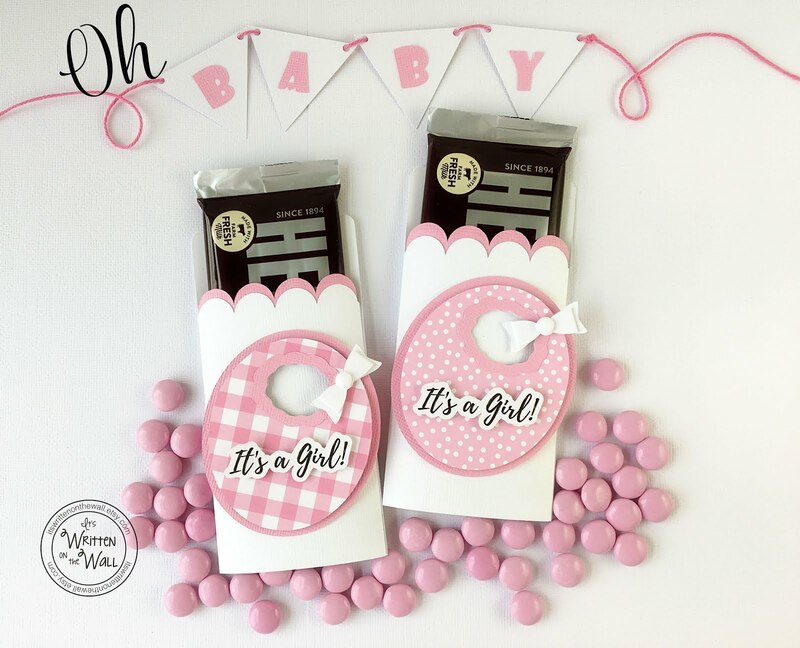 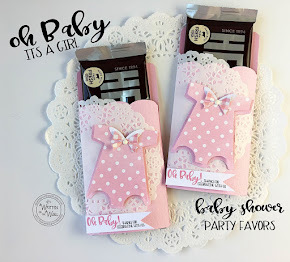 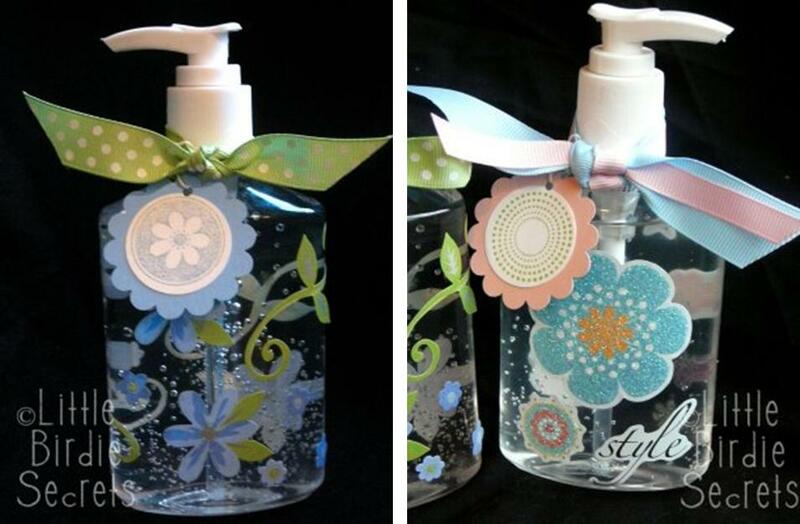 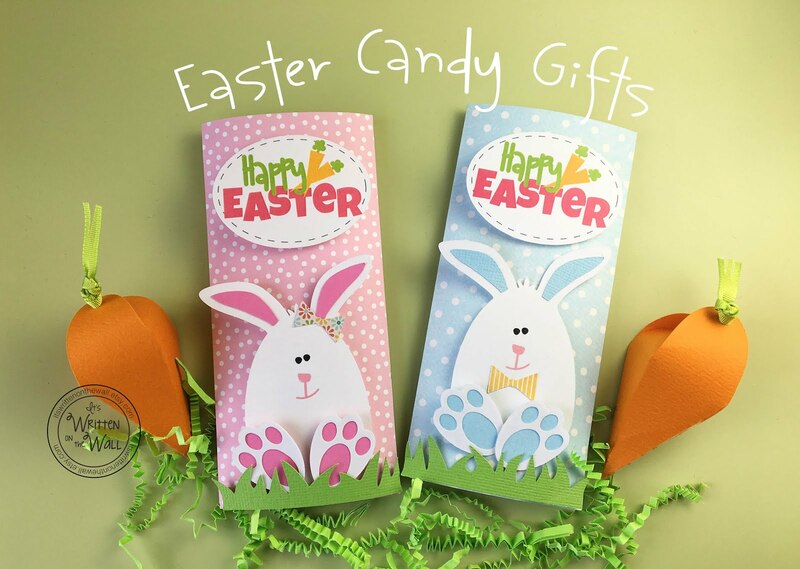 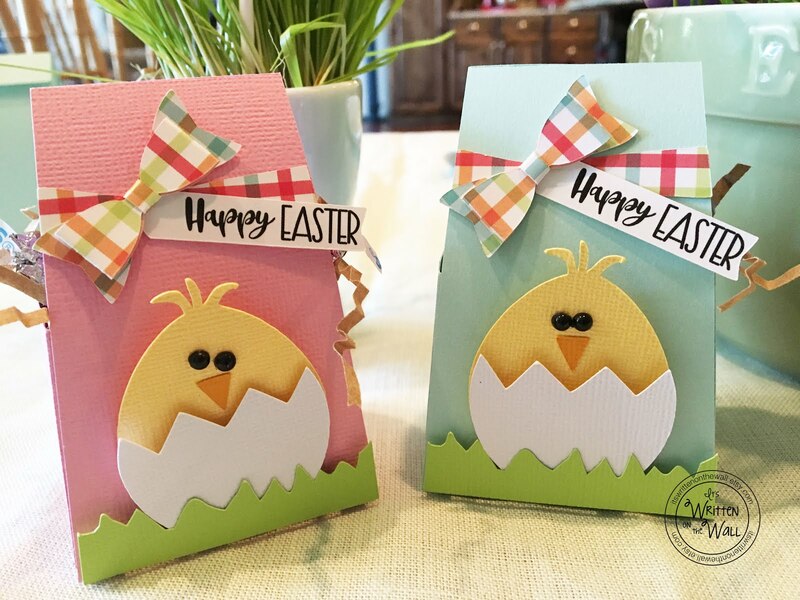 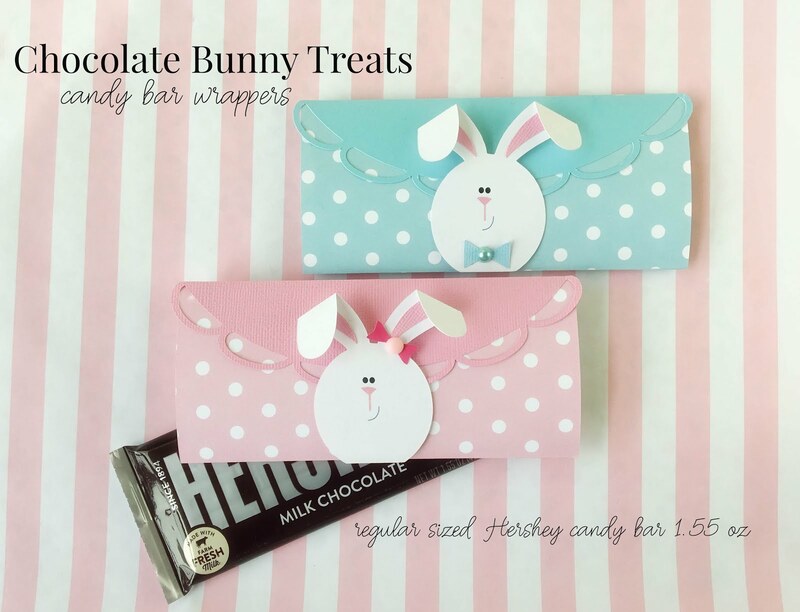 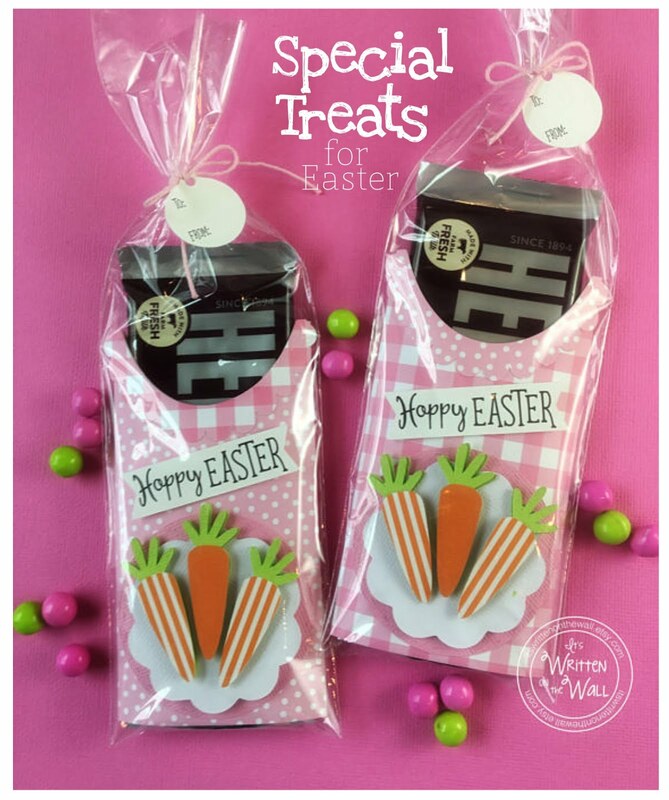 Stamper’s Dream Blog made a tutorial on how to make these cute candy bar wrappers. 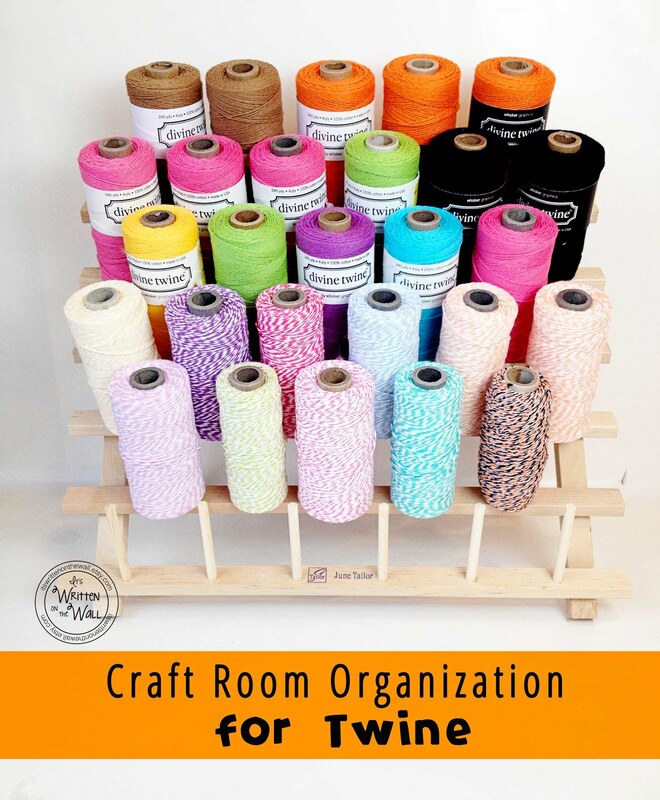 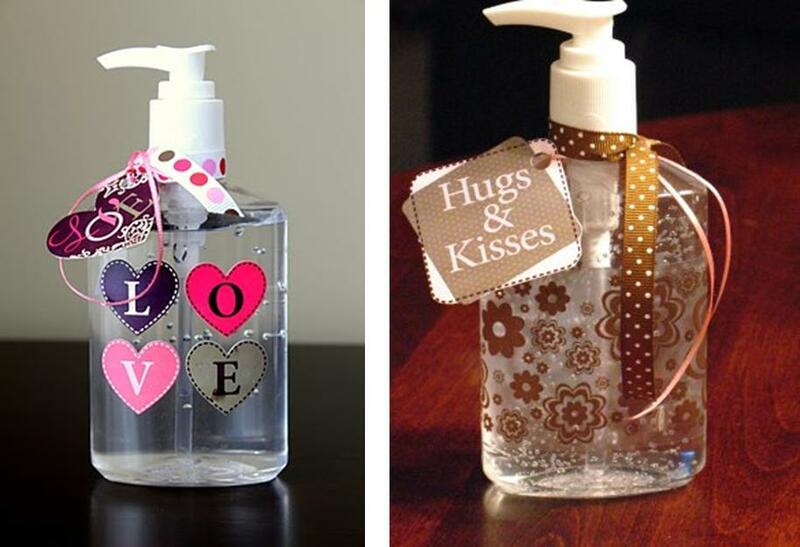 The Creative Itch Boutique created a post-it note holder. 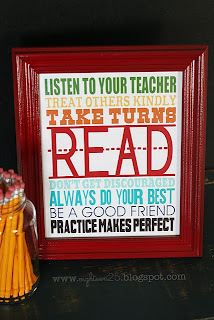 Head on over to Shauna & Co for the tutorial to this darling framed project featuring the teacher's last name. 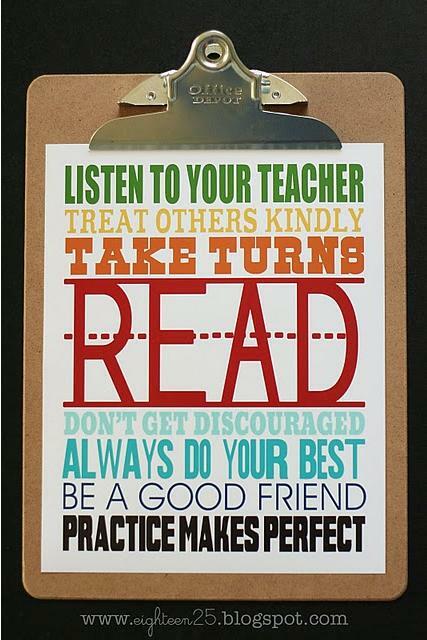 The girls over at eighteen25 have some fun Subway Art. 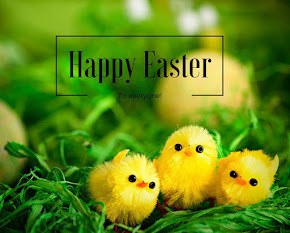 will love and appreciate it!